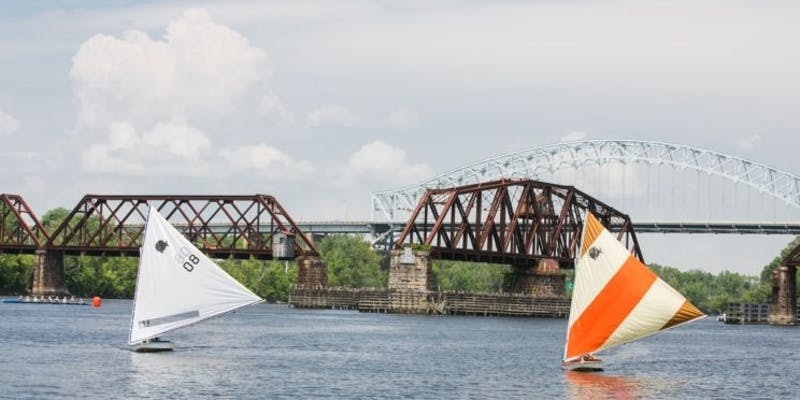 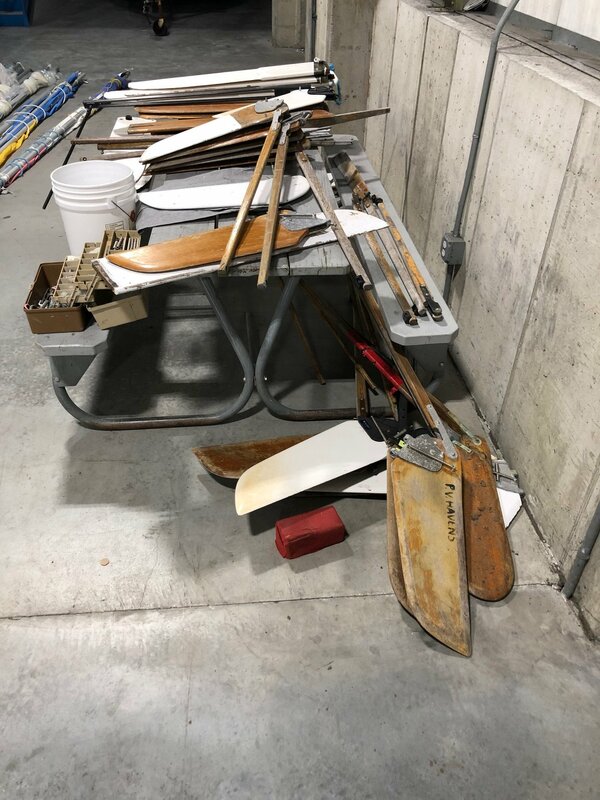 sounds like a great opportunity to grab some Sunfish boats or Sunfish gear at the upcoming sailboat swap and sale at Zim Sailing in Rhode Island. 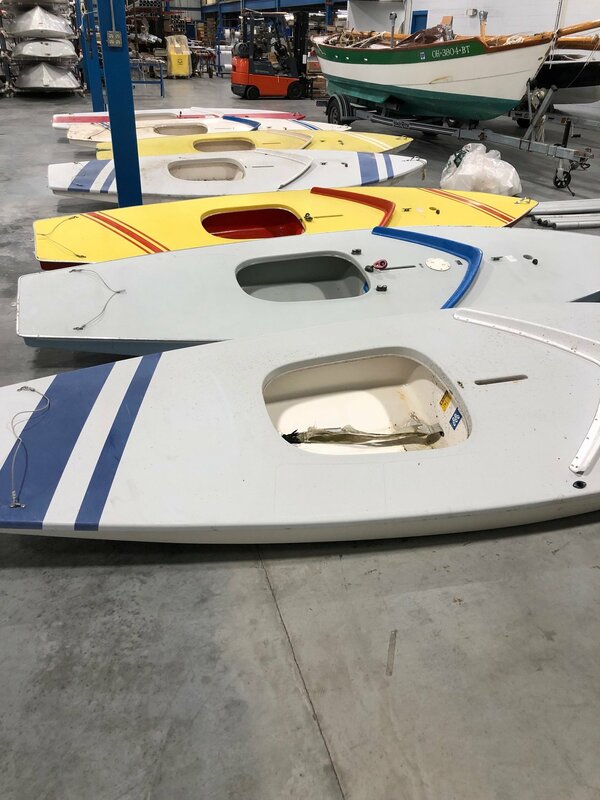 details posted on the Sunfish Forum. 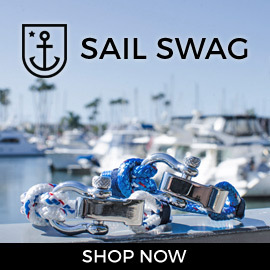 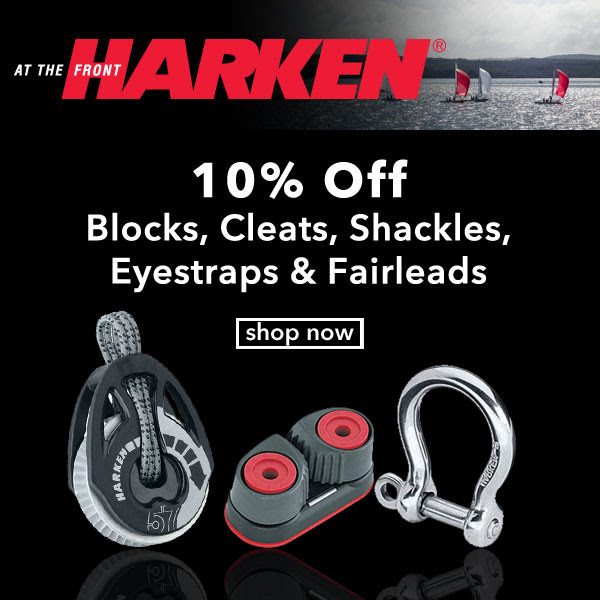 for a limited time (Feb 25 to March 10, 2019), Annapolis Performance Sailing (APS) is offering a 10% off sale on Harken blocks, cleats, shackles, eyestraps & fairleads. 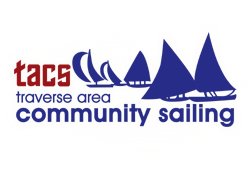 I use the Harken 2135 57mm carbo ratchet block for my mainsheet control on my Sunfish – it was a BIG upgrade over what I was using previously, and a HUGE improvement over the old hook that came standard on older Sunfish sailboats. 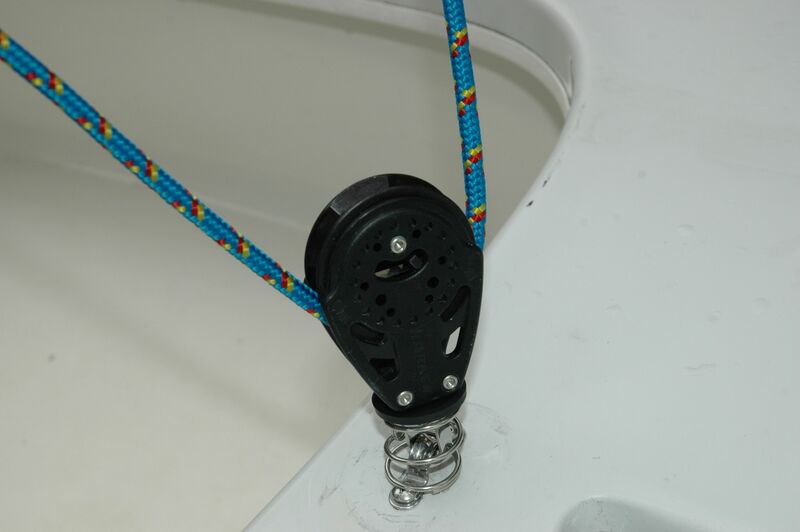 I also use the H071 stand-up spring and the HSB2 spring cup. 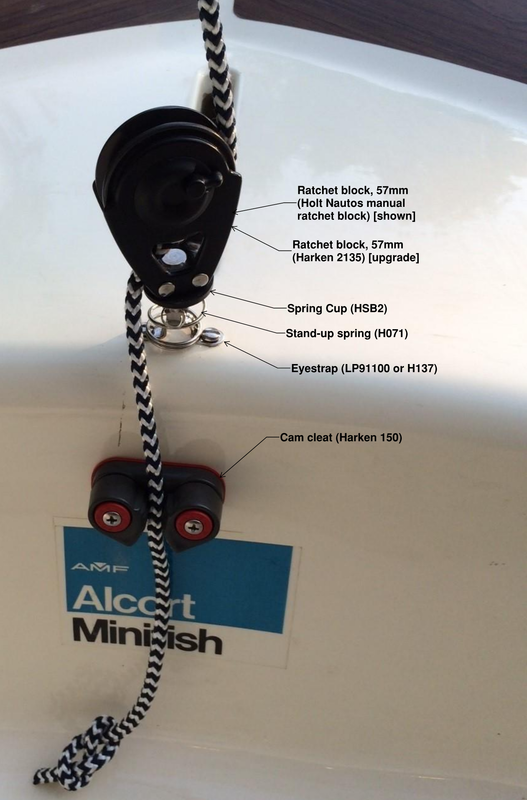 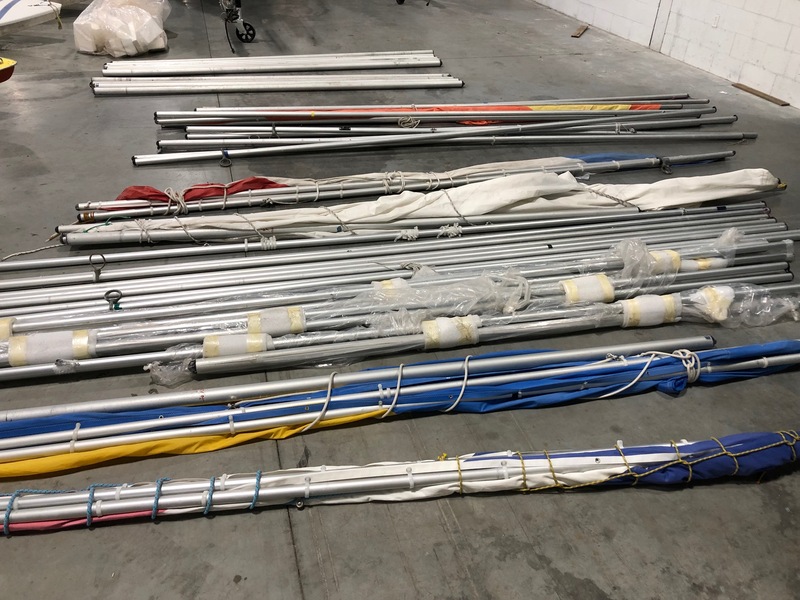 see this blog post that outlines all of the parts I use for a sunfish mainsheet controls upgrade. 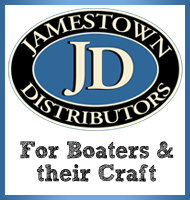 with 10% off, now is a pretty good time to update your old gear or improve to a newer system.